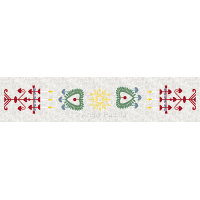 ﻿We hope to delight our Scandinavian visitors with just a little touch of "home"! 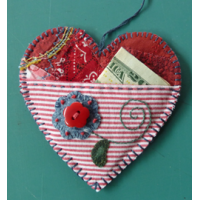 It really couldn't be any easier. 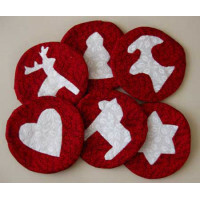 The large, simple pieces that make up this applique design are..
Intended as a Christmas countdown calendar, this little wallhanging could also be used at other time..
A very simple yet beautiful Scandinavian design, makes this an absolutely lovely Christmas lap qui..
Use scraps of Christmas fabrics to make the ornaments for this fabulous Christmas countdown calendar.. 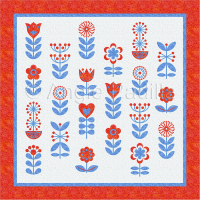 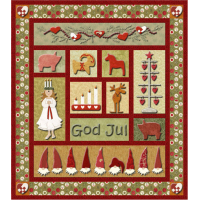 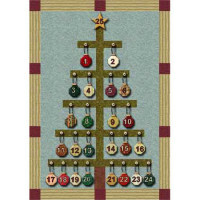 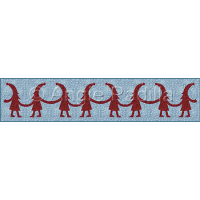 Celebrate Christmas Scandinavian style with this cheerful little wall hanging. 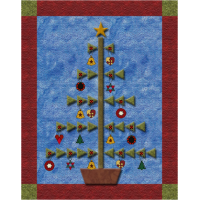 St. Lucia and the tra.. 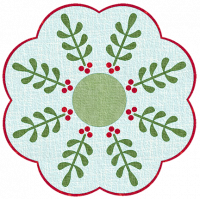 The Yule Goat is one of the oldest Scandinavian Yule and Christmas symbols and traditions, and origi..
What could be more christmassy than a lingonberry wreath, right? 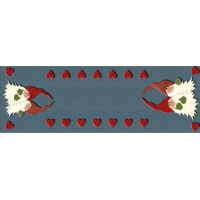 This candle mat takes especially .. 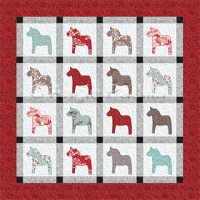 The choice is yours, whether to mix and match this Dala horse block with the paper-pieced filler b..
Christmas wouldn't be complete, in my opinion, without a Scandinavian touch to our home decor. 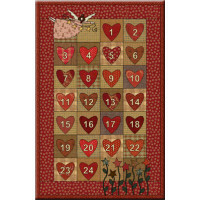 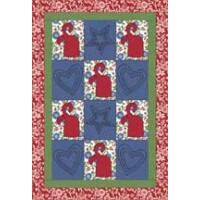 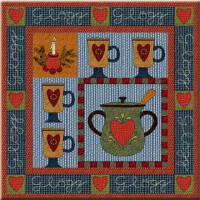 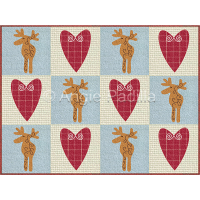 S..
Moose and hearts on heartspun fabric is the perfect way to portray Scandinavian love! 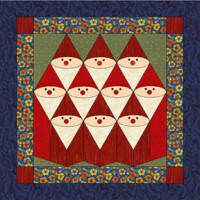 Finished s..
My favorite Christmas decoration is what I call my "Swedish Christmas Tree", which consist..
Several fun and easy designs come together in this somewhat free interpretation of traditional Swedi..
Tomtar are the elves in Swedish folklore that Scandinavians have loved for generations. 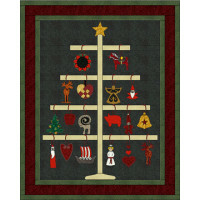 Your tomtar ..